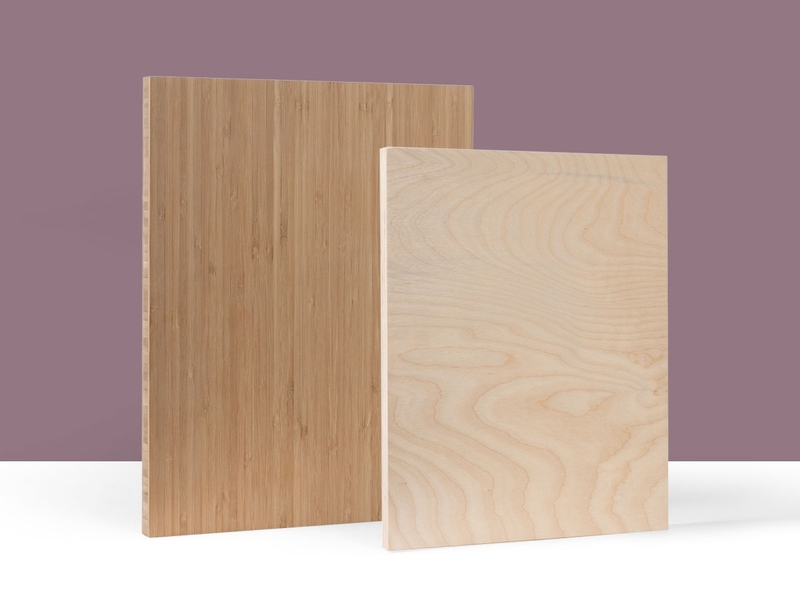 If you don't already have one, our PLYWERK ProDeals are our exclusive pricing specials for professionals, students, artists, and non-profits interested in purchasing custom hand made PLYWERK products. -First, please visit the login page. -Wait for an e-mail with instructions on how to reset your password. This process is necessary to activate your ProDeal Account and Discounts! After sign up you can start taking advantage of Pro Deal savings immediately, starting at 10% Off applied automatically at checkout! Discounts can climb all the way up to 30% Off based on how much you, or your organization spends! Sign up for our ProDeals program is easy and free, join us today! 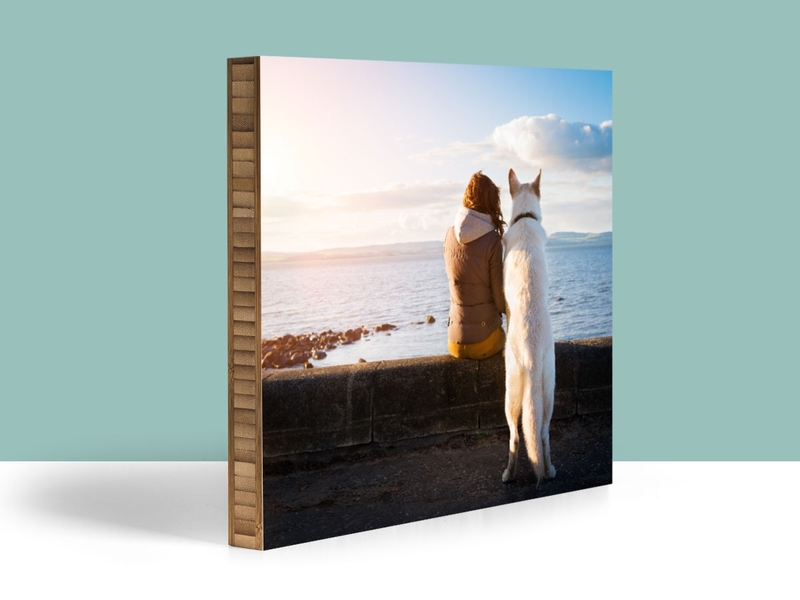 This entry was posted in Handmade in California, Photography and tagged blank wood panels, eco-friendly wood panels, Plywerk, Pro Deals, Discounts, wood prints, discounts on wood prints, prodeal discounts, photo mounted wood print, blank bamboo panels, wood panels, wood panel on March 1, 2017 by Erin Swinfard. 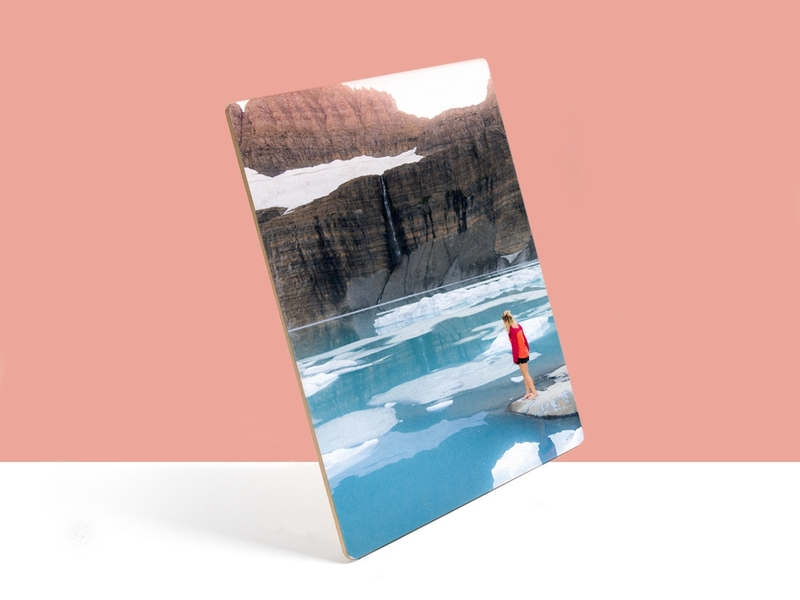 One of the best parts of working here at PLYWERK is all the beautiful artwork and imagery we get to look at when making your custom wood prints. This week was no exception when we were graced with the photography of Rachel Beltzman. Based out of Chicago, Il., Rachel's unique brand of photography specializes in her ability to convey the warmth and love surrounding some of the most important moments in a couples life. Ranging from maternity photos, newborn portraits, or children/family photography, Rachel's talent allows her to capture a moment in time for her clients to cherish for the rest of their lives. Which is why we were incredibly honored to work with Rachel on latest photo series. 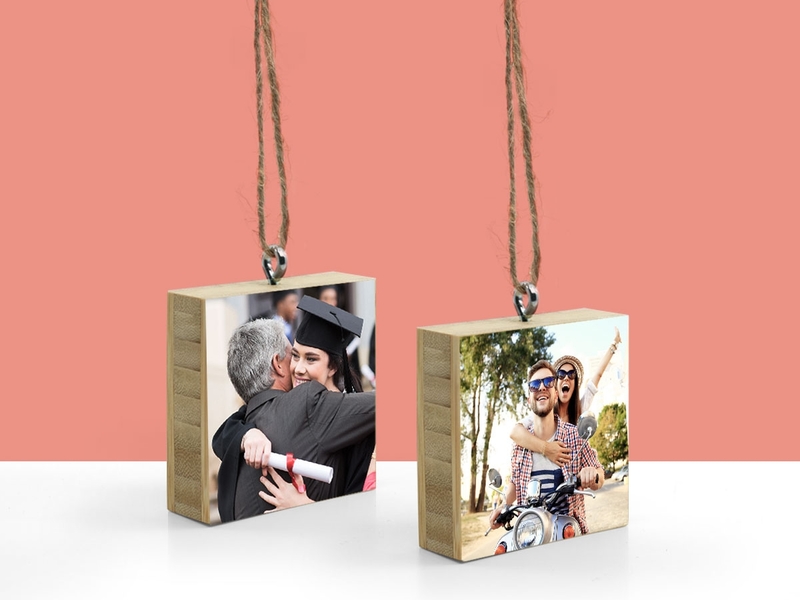 We were able to apply just as much tenderness and care when crafting her custom wood prints as she does with her clients. 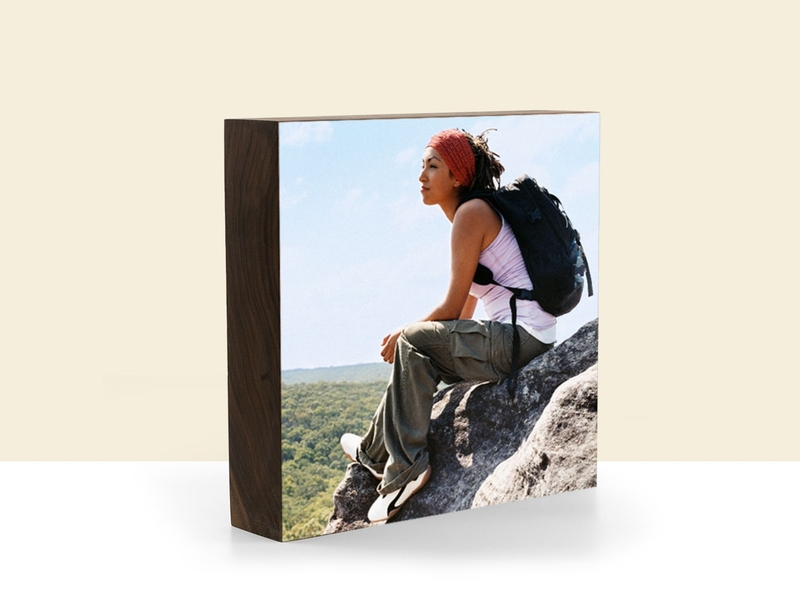 This entry was posted in Custom Wood Print, Photo Mounting, Photography on February 8, 2017 by Erin Swinfard.